The idea behind blogging is to take something you're passionate about, something you care about, something you want to share with others.. convey your thoughts in your own words and openly discuss it with like minded people. And hey, even if they aren't like minded.. you might even sway a few along the way. It kind of reminds me of teaching.. you don't go into it thinking about all the nitty gritty stuff you're going to have to do. You enter the classroom because of the kids. There's all kinds of "not so fun" stuff that's part of teaching, BUT either way all those un-fun things are still a necessary part of what teachers do. Such is the case as it relates to bloggers and the blogging process. Beyond the passion behind countless blogs across the internet and the reason for why bloggers blog, there's plenty of nitty gritty stuff to do on our end too. Regardless of your goals to make money. Regardless of your goals to have loads of traffic and the kind of content that keeps people commenting each time you publish a new post.. It's all a pipe dream if you're unwilling to embrace research. Now I'm not talking about research in the general sense. I mean, I'm assuming that you've already determined your niche and what you want to talk about, so that now means moving on to something a bit more specific. With that said, I'm eluding to *drumroll* please.. keyword research. This is likely the number one thing that bloggers and many website owners alike do not do strategically and effectively. What's the point in publishing a blog post that is only going to be seen by you ? What's the point in blogging passionately about the topic you love to talk about when no one can appreciate it but you, simply because.. once again no one will see it but you ? Keyword research has the power to change everything when it comes to how you blog. I say that it can change "how" you blog because it gives you data that can't be refuted. Every niche has keywords that are being searched more than others. The trick of course is finding them so that you're not writing about content that no one is searching for as I've mentioned before. Data makes what you do and how you do it much more potent and powerful. The "gut" keywords as the infographic points out are the keywords that have gotten us all in trouble at some point or another. However, these have no real market value and obviously should be avoided. You can obviously get away with the gut keywords "from time to time" if you have a large following and know that regardless of your research your post is going to get the visibility you're after, but for many bloggers out there that do not have the large audiences clamoring for the next post, keyword research can't be ignored. Tactics used before to game the system and the search engines are truly becoming a thing of the past. Search engines are more focused on relevance. In light of that, it is increasingly more important for bloggers and website owners to focus on keywords that are closely related to their products and services. It is fair to assume that the search engines will get better at connecting relevance within your content to your keywords to how they deliver organic results to the countless people that are searching for information within your niche online. 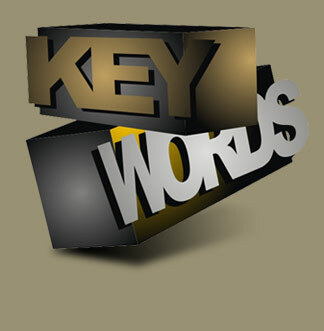 Choosing keywords that aren't extremely competitive will be the first place that you want to start. The more competitive a keyword is, the harder it will be to rank for. However the flipside to that is choosing keywords that are less competitive meaning you won't reap in as much traffic either. 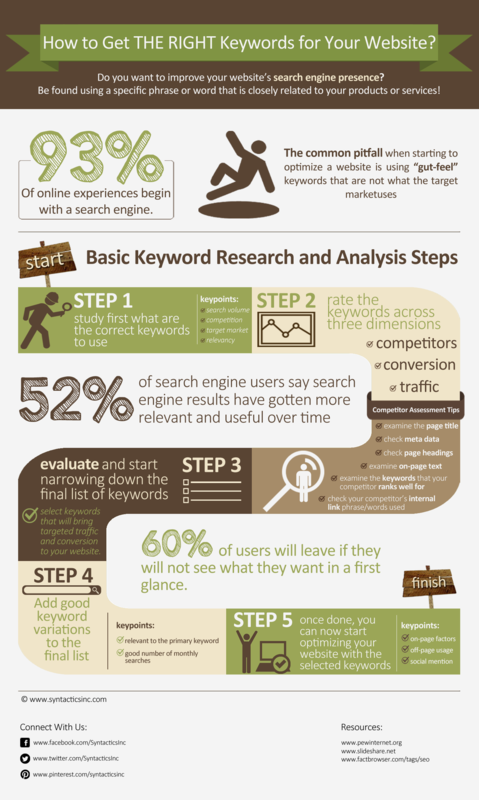 However, once you start to focus on the long tail keywords which are keywords that are comprised of at least 3 words (ex. how to rank), you will also start to rank for keywords that you aren't targeting too. That isn't to say that you should ignore short tail keywords which are keywords that are 1 and 2 word phrases (ex. seo or seo tips) especially if it's relevant to what you're talking about, but understand that the competition is higher for shorter keywords. It may sound like I'm just guessing with respect to that, but as I've mentioned in an earlier post, utilizing a good keyword tool will give you data that will support your decision as to what phrases you should be targeting. Start to focus on doing better keyword research and you'll avoid the pitfall of writing blog posts and content that lands on a deserted island. Your audience is a big deal and can open many doors and opportunities that wouldn't have existed otherwise. I would urge you to continue to persist in your blogging endeavors with keyword research as a staple within everything that you do and gradually you'll start to see the benefits of this advice and your hard work as well.